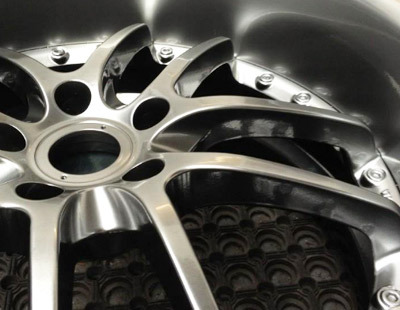 An extensive range of wheel repair service solutions from a company with years of experience. You can benefit from the mobile wheel service as well as a number of national depots and drive in centres all of whom offer a wide variety of repair options. 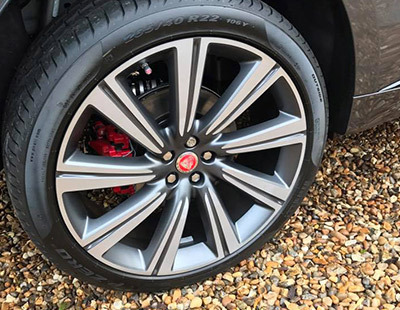 All wheel repair services are available to the general public as well as established dealerships. Wheel repair services come in two categories, mobile or depot based. 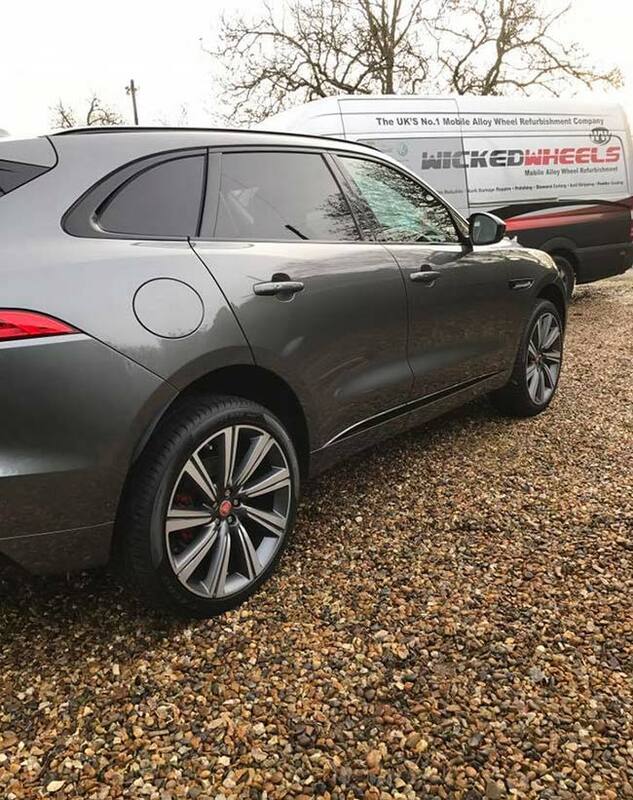 Mobile services are suitable in 85% of wheel repairs and are generally used for cosmetic repairs on standard wheels and for the removal of locking wheel nuts. These can be done at a location of your choice and will be completed within a day. For more extensive repairs and for specialist services, we would recommend a depot based repair. 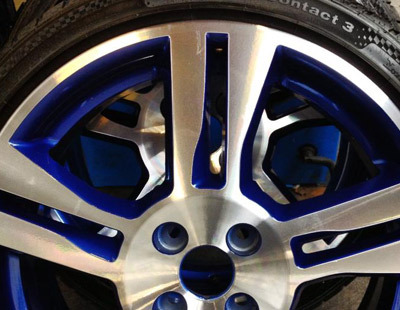 These include: corroded / bent wheels, diamond cut polished, customisation and split rim rebuilds.